Aww they are so cute! I love turtles! How cute! Wittle baby turtles! 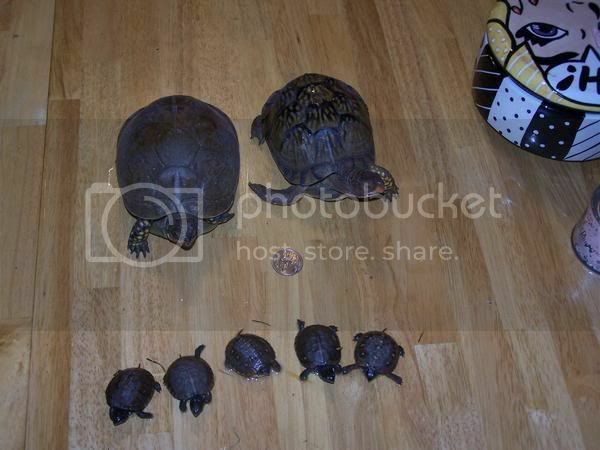 Aww what a sweet little turtle family!